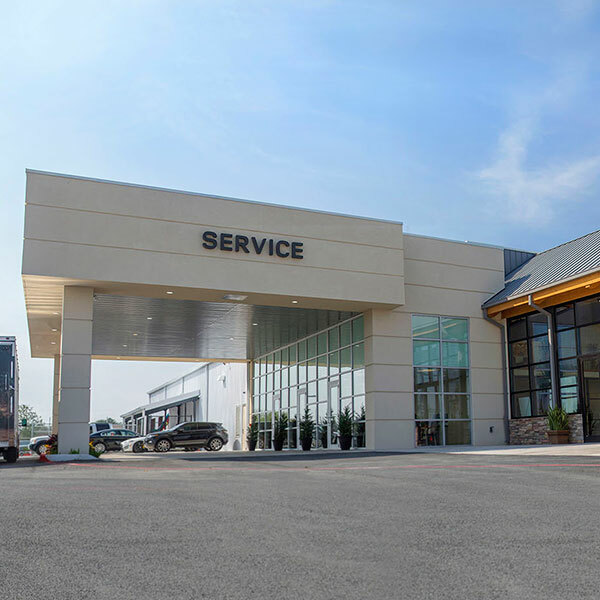 This 27,305 square foot facility located in the heart of the Texas Rio Grande Valley was designed by McIntosh Architecture, Inc., from Dallas, Texas, and built by Journeyman Construction. 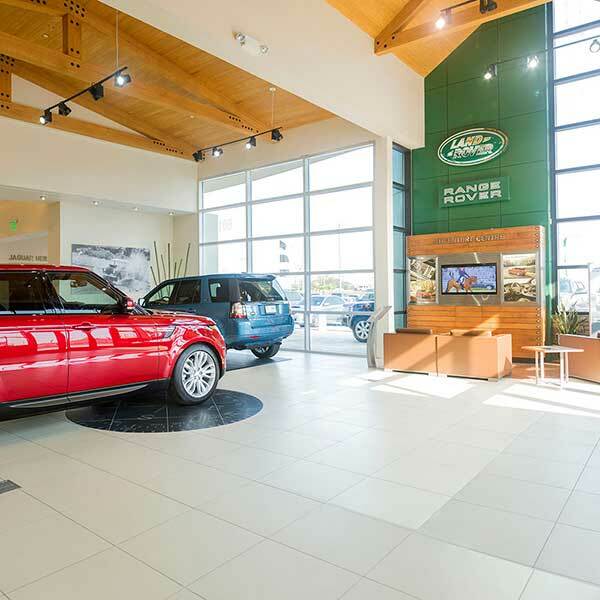 This beautiful facility was constructed in a challenging seven month schedule and features level five finishes throughout the showroom and offices. Key features include a 5,000 square foot showroom with vaulted wood ceilings transitioning to a combination of stone and cherry wood down to the floor of hand scrapped maple and Italian porcelain tile. 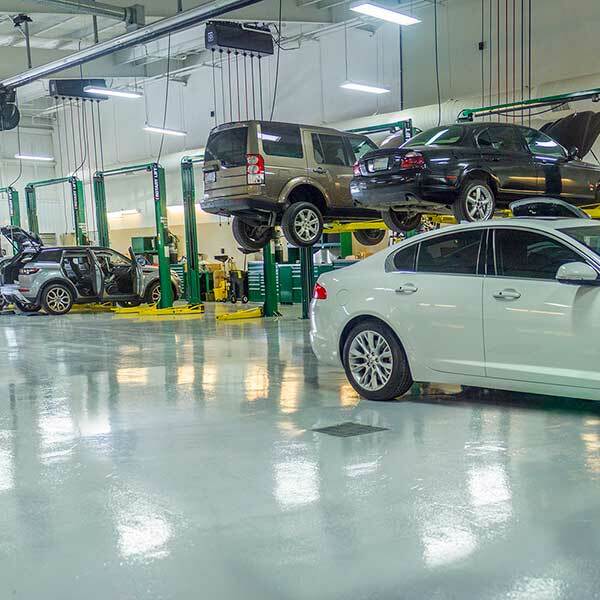 This facility also includes over 12,000 square feet of state-of-the-art fully air conditioned service shop and parts department. 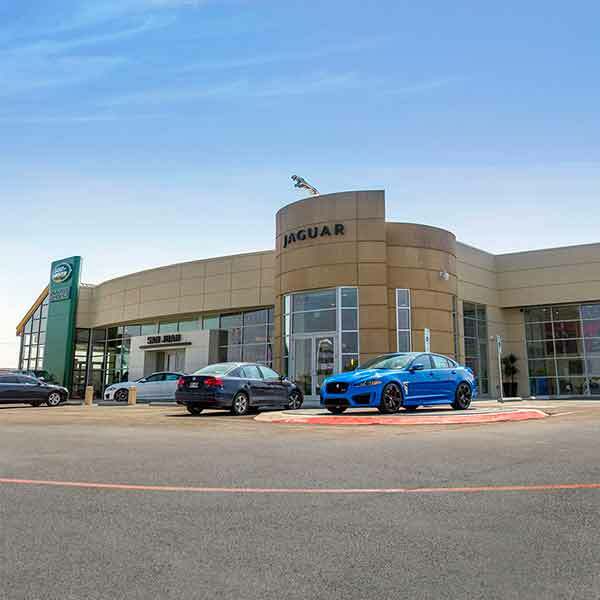 Since this facility opened to the public in December of 2013 it has soared to the top as the number one dealership in North America in sales, service and customer satisfaction.